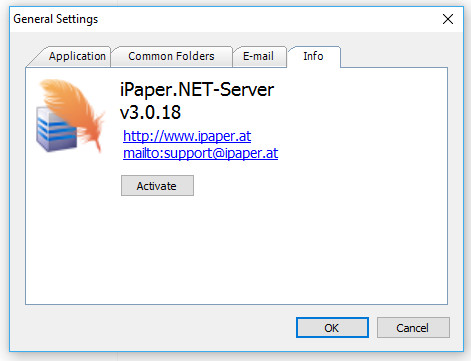 The iPaper Server is a Windows service that can monitor multiple folders. 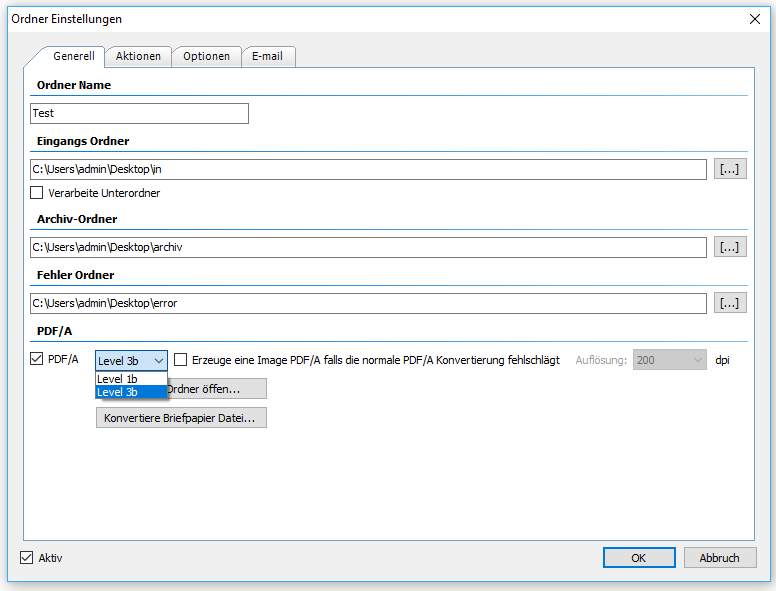 PDF files to be processed are automatically recognized and processed via the configured actions. 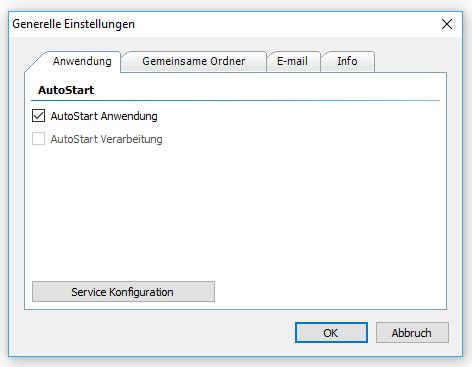 Apply security settings – Password / Encryption / PDF Restrict functions. 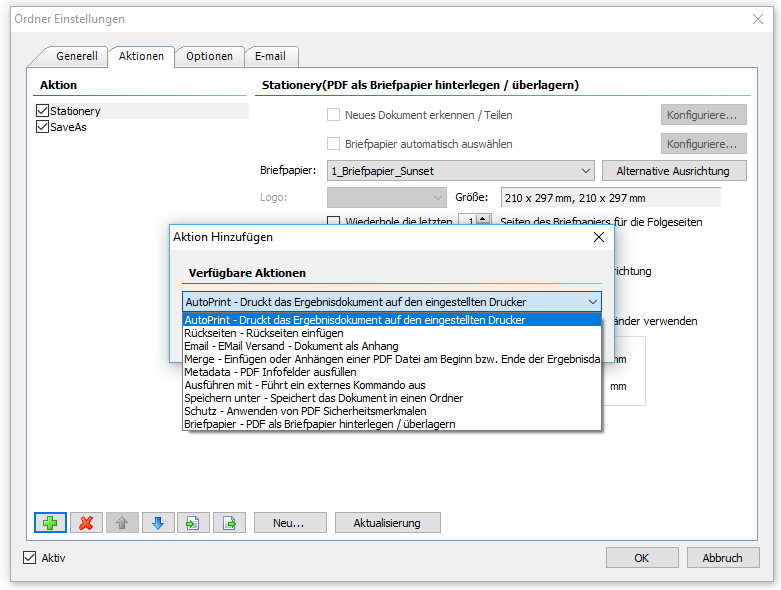 PDF/A-1b and 3b – The defined stationery, as well as the results documents of the iPaper processing can be automatically converted to PDF/A-1b or 3b format. If the inserted stationery can not be automatically converted to PDF/A, please send us the PDF by mail and we will produce the necessary PDF/Aversions for you. 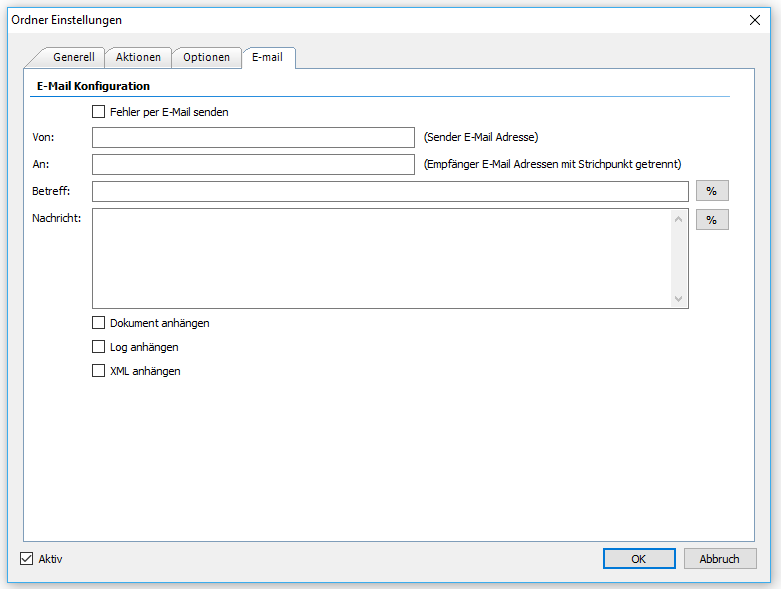 PDF/A-3b is the basis for electronic accounting according to the ZUGFeRD standard. 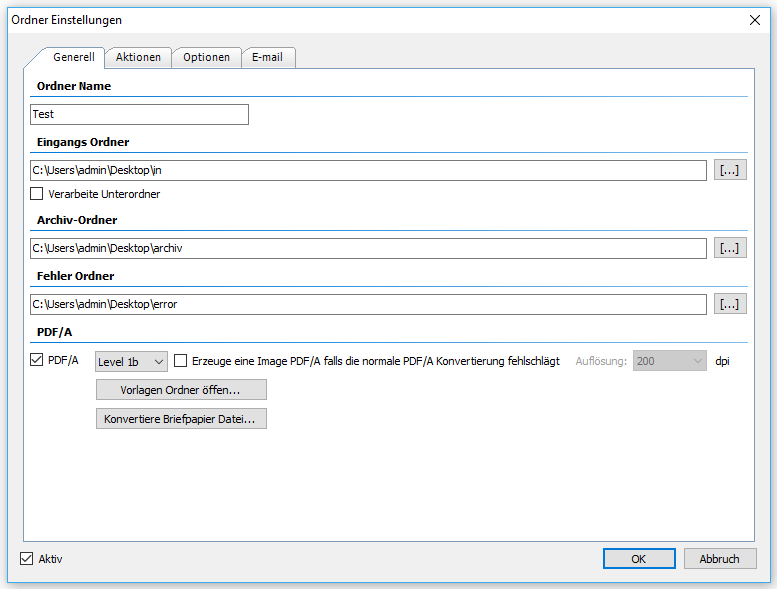 The PDF/A function is released as an additional option, but is available as a 30 day trial version after installation. New HTML editor with advanced features – Used to create templates and signatures for HTML messages used when sending emails. 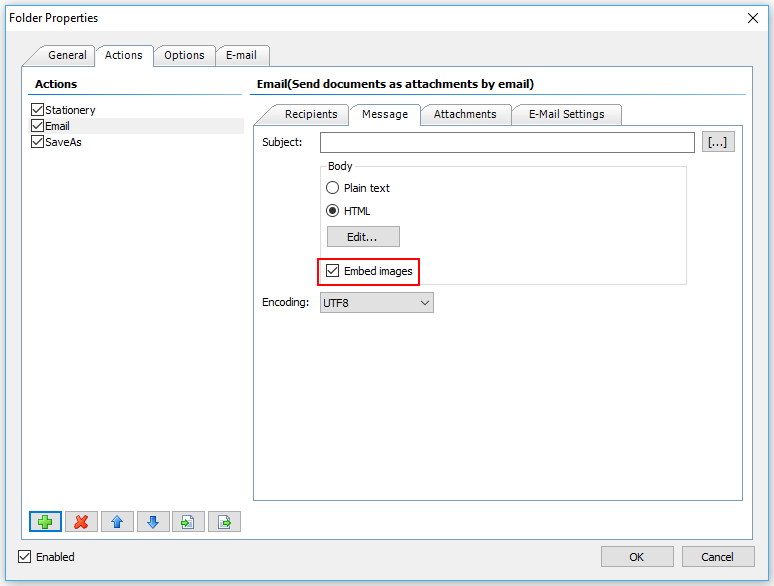 Embed images into the HTML message – This means that externally referenced and only locally available images of the HTML message are embedded and sent directly in the message when sending the e-mail. AutoPrint Action has been re-implemented – Documents are printed faster and there are additional parameters for orientation and print mode. Here “AutoRotate” is an important function. There is an automatic page rotation. For example An A4 horizontal format is automatically rotated to A4 in order to make the best use of the page and not to reduce the page size. 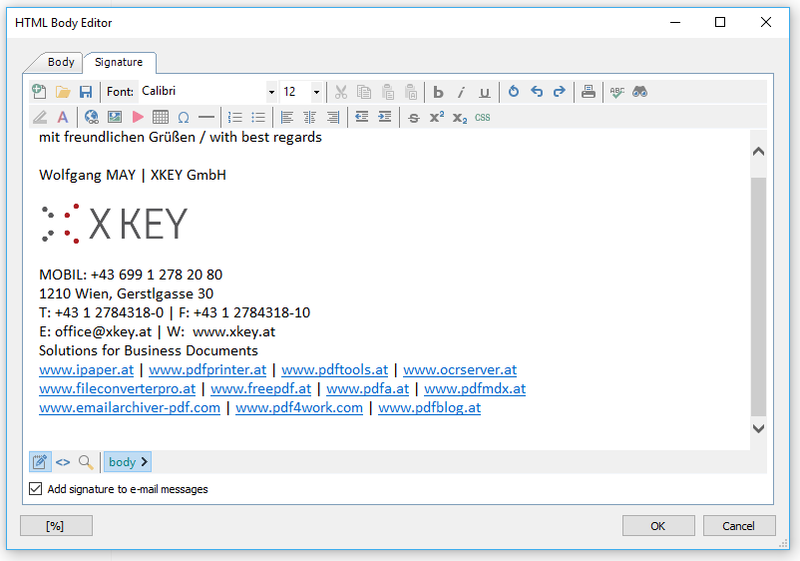 This PDFmdx application example shows how a PDF document reads out areas and the information is subsequently used for automated email sending of the finished invoice. Fields and areas are defined to: – read the company, the invoice number, the invoice date and the e-mail address from the document. The input file is named based on the information read out. A PDF stationery is deposited. In addition, the read-out invoice number is applied to the invoice as a 1D bar code and a 2D QR code with a web link. As a last step, an email message is generated via an HTML EMail template. 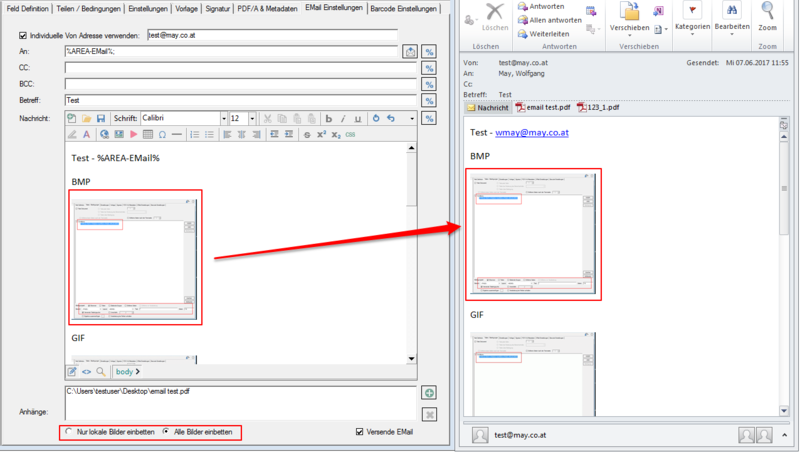 Variables which have been inserted in the subject and in the message text are replaced with the read-out information. 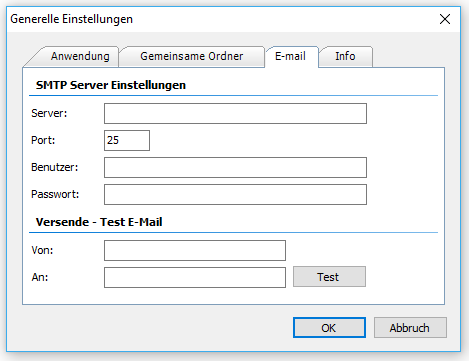 The PDF invoice as well as additional files are inserted as attachments and then automatically sent via an SMTP EMail server. 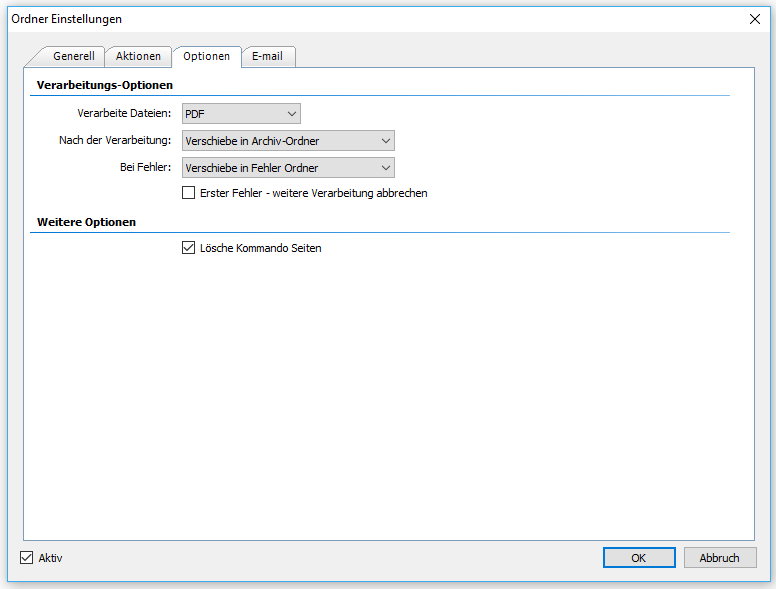 New option for sending HTML emails – So far it was only possible to use external links, which were also available for the recipient, for pictures in the message. Now the images are embedded directly into the HTML message – either “all images” or “only the local images”. This means that no external resources accessible to all receivers need to be used. 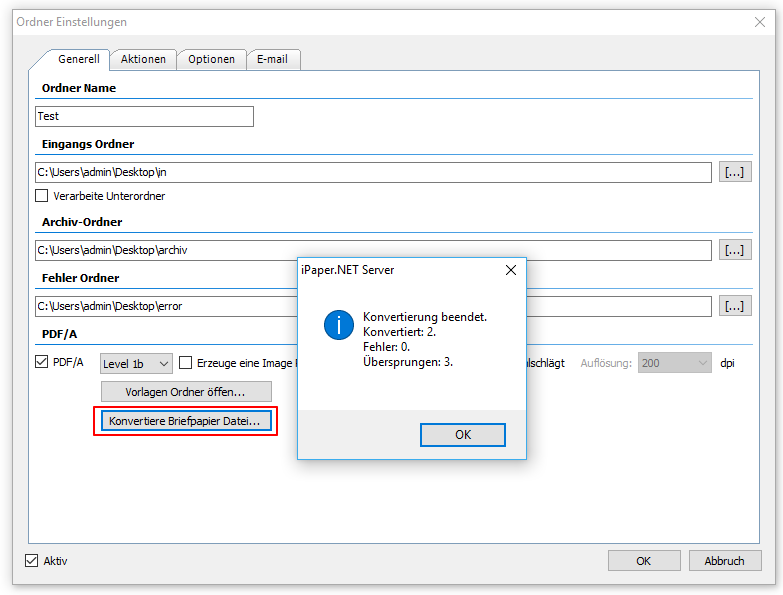 If the option to preserve the creation date / time is activated, then this information is now also transferred from the output file for files or subfiles that are moved to the error folder. 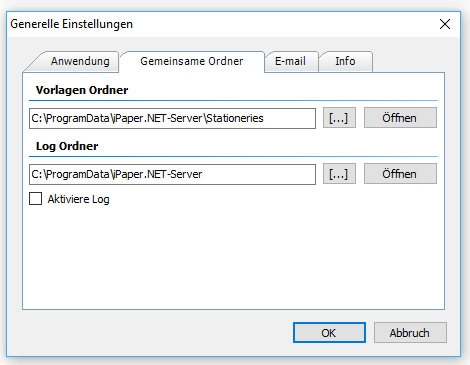 If the “Delete Blank Pages” function is active and a document is processed with only one blank page, it now correctly lands in the error folder and not in the destination folder.